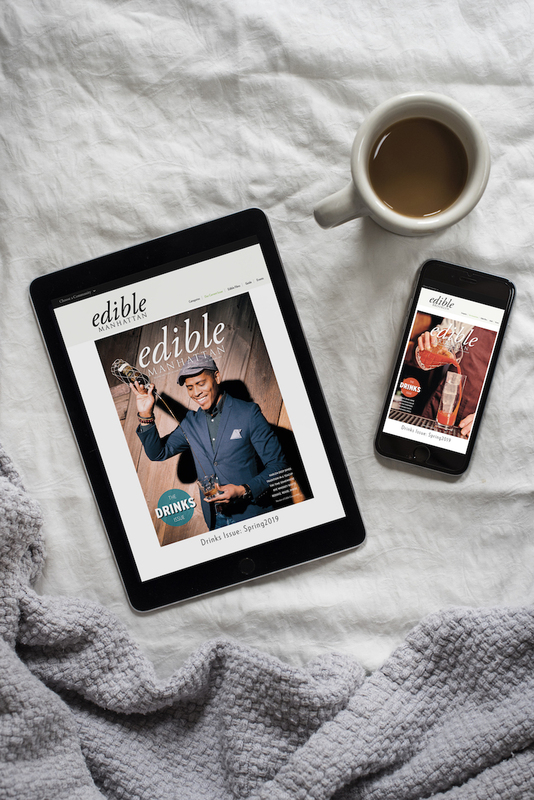 Subscribe to Edible from June 24-30 and your subscription will support GrowNYC in Manhattan and Brooklyn, and Edible Schoolyards of the East End on the East End. Eat Drink Local Week begins today, and we are proud to announce we will be donating profits from all subscription sales between June 24 to 30 to our charitable partners of the week, GrowNYC and Edible Schoolyards of the East End. Subscribe here (and now) to help two of our favorite local organizations bring great food to your communities. Their hard work is what we’re really trying to highlight during Eat Drink Local Week, which we often call “a restaurant week with a mission,” because our carefully selected restaurant partners feature the flavors of not just the season but our region, squeezing them all into a wonderful special menus served throughout the week. (Find a restaurant near you here.) It’s also because the week encourages New Yorkers to get to know the people who literally green our landscape, sustain our economies, and nourish us with food and drink. And in that spirit, the week–and the generosity of our sponsors–supports the work of partner organizations throughout the state. On the East End, our charitable partner is also school-related: Edible Schoolyards of the East End is the incredibly active network that has helped launch and guide nearly all the school-based food projects on the South and North Forks of Long Island. Teachers, foodservice executives, students and others attend monthly meetings to share experiences, announce garden-openings and improve food literacy on the East End. 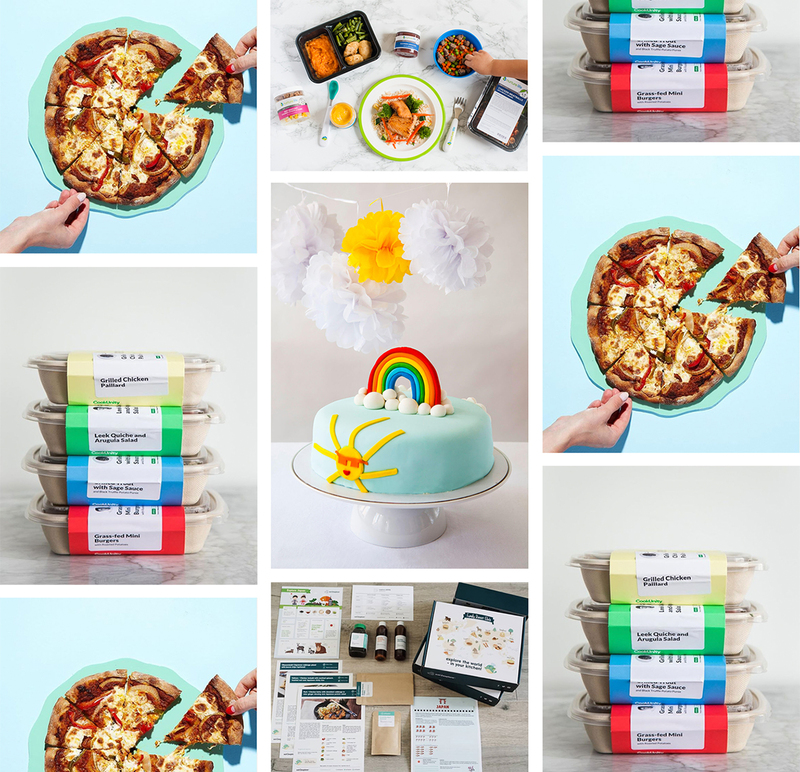 So, start your subscription to Edible Manhattan, Edible Brooklyn or Edible East End between June 24 and June 30 and we’ll donate the profits to the week’s local charitable partner. Better yet, buy a subscription for all the friends you’ve been meaning to surprise with a gift. Either way, we’ll donate $10 of your subscription price to GrowNYC or to the East End Schoolyards Network on the East End. 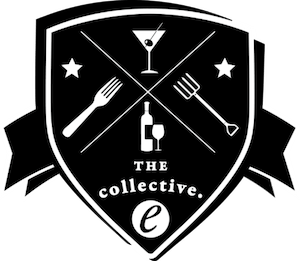 Thank you for your support of Edible and local food in New York, and hope to see you out during Eat Drink Local Week.